Şişecam Flat Glass conducts Şişecam Group’s activities in the flat glass sector; it is Turkey’s flat glass market leader and a pioneering organization in the regional flat glass market. In terms of its production capacity, Şişecam Flat Glass is the 5th largest company in the world and the 2nd largest in Europe. The company conducts activities in 4 main areas: architectural glass (flat glass, patterned glass, mirror, laminated glass, and coated glass); automotive- and other transportation-related glass products, energy glass, and home appliance glass. Flat glass production under the governance of Şişecam Group began with "flat technology" at the Çayırova Factory in 1961; the second flat glass furnace was commissioned in 1967. During the following decade, the Group diversified its products; and, with the factory it took over in 1981, the company became the first organization to produce modern float technology in Eastern Europe, the Balkans, Middle East and North Africa bloc. Şişecam Flat Glass has pioneered many practices in its industry since then and has led in the development of the flat glass industry both in Turkey and in the region. The company realized significant quality and capacity increases in the 1980’s, when it entered the global markets; the company expanded its operations abroad, envisioning regional leadership and a multifocal production approach by opening its Trakya Glass Bulgaria EAD factory in Bulgaria late in the first decade of the 2000’s — in 2006, to be exact. In 2009, Şişecam Flat Glass took a strategic step by taking the decision of actualizing its flat glass operations in Egypt and Russia in partnership with Saint-Gobain — one of the world’s largest players in the sector — and commissioned its Automobile Glass Factory in Bulgaria in 2010, as well as laminated and coated glass facilities in 2013. In 2013, the company acquired shares of in the HNG Float Glass limited (HNG) company in India, and further continued its expansion in Europe by acquiring Richard Fritz holding company. Şişecam Flat Glass also invested in two new factories in Russia and Romania t​o produce automotive glass. Meanwhile, the Group continued its domestic investments and currently provides products for the construction, automotive, energy and household-appliance industries through its production plants, partnerships and expanding product range in 9 different countries with a total of 16 factories. With the vision of becoming a rapidly growing global flat glass company by offering strong brands and innovative solutions, Şişecam Flat Glass plans to continue its regional growth with its forthcoming investments in Turkey, the Balkans, Eastern Europe, Egypt, Russia. Flotal E is the trademark of ecological mirror of Şişecam Flat Glass. ​Flotal E brightens the interior spaces by reflecting both natural and artificial light sources. Flotal E offers aesthetics and spaciousness to the places where it is being used. Flotal E provides a new perspective to awkwardly shaped, dimly lit and tight rooms. Flotal E is being produced without copper and lead in paint. Less waste is being created thanks to eco-friendly production process. The protective wet paint used on top is 100% lead free. The primer contains less than 0.5% lead salt. Flotal E has high moisture resistance. Flotal E has high corrosion resistance. Şişecam Clear Float Glass is a basic product for all glass applications. It is a high quality product due to its production technology. Şişecam Clear Float Glass has high light transmittance due to its transparency. Continuous supply with its different thickness and sizes. Şişecam Lacquered Glass is a decorative varnished glass which is produced by applying a high quality paint on float glass surface. Şişecam Lacquered Glass is an aesthetic solution for interior design which offers different options to the designers and its users with seven standard colors. 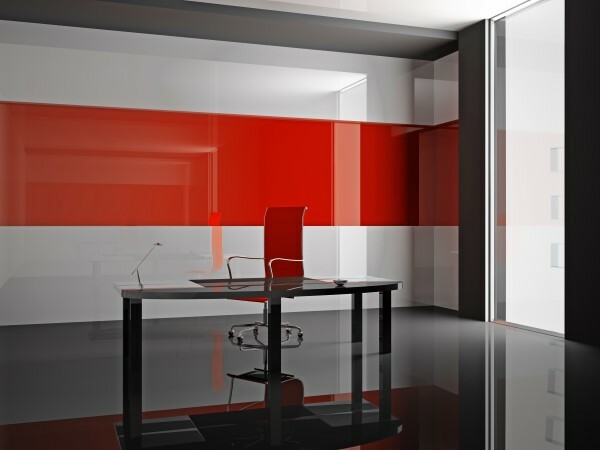 Şişecam Lacquered Glass is an environmentally friendly product. The paints used during the production process do not contain heavy metals or chemicals that might be harmful to the environment. Where safety is a requirement, a polypropylene film should be applied on the varnished side for keeping it bonded in order to minimize the risks of injuries caused by broken glass. Şişecam Patterned Glass has a texture imprinted onto its surface and used for decorative purposes. ​One of the most natural materials used in home and office design, glass will bring the shiny touch of the sun to the interiors where you live. Patterned glasses are produced for an aesthetic interior design, and bring out the elegance in living areas. It allows new ideas and creative designs come alive. It imparts a sense of light and spaciousness to dim and cramped areas. It offers innovative solutions in interior and exterior design by designers and architects. 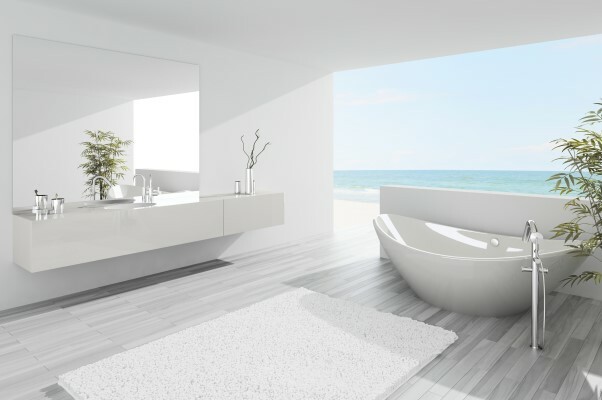 It offers light and privacy simultaneously. Every design offers a different level of vision control depending on your needs in your designs and projects. 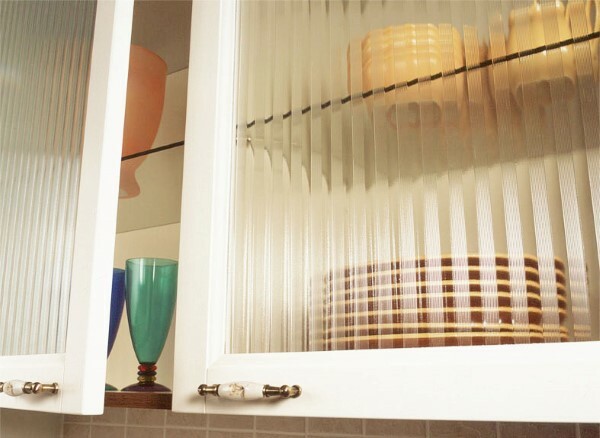 Lamination gives it the qualities of a security and safety glass. It can be used in places requiring security after being tempered. It can be given different visual characteristics with the application of mirror on its patterned surfaces. Şişecam Solar Control Low-E Glass is Şişecam Flat Glass’ heat and solar control glass. The coating provides heat and solar control properties at the same time. Heating and cooling expenses are reduced. Do not compromise on natural daylight and transparency. Reduces condensation on glass surface. 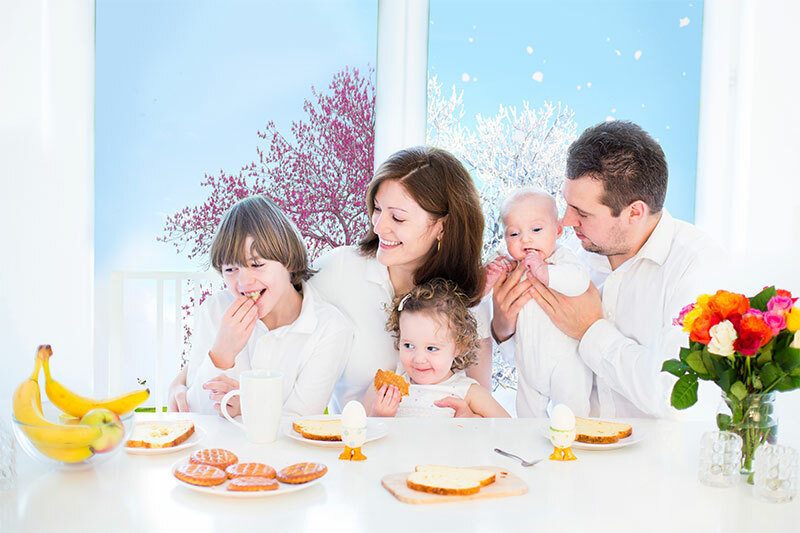 In winter cold spots, in summer hot spots by windows are eliminated and heat inside the room is radiated equally. Provides extremely high levels of protection against UV radiation over 75%,therefore helps to reduce fading and ageing effect. Compared to ordinary glazing unit, an additional expense for Isıcam K incorporating with Şişecam Solar Control Low-E Glass will return in 1-2 years due to low heating and cooling expenses. 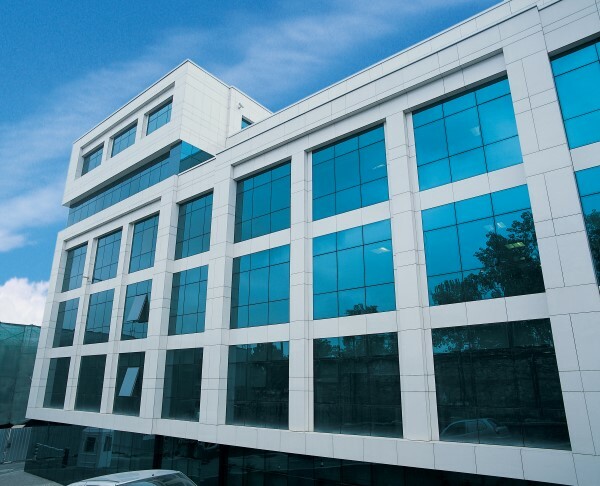 Şişecam Tentesol is Şişecam Flat Glass’ reflective solar control glass. Prevents solar heat transmission into buildings, control the luminosity of sunlight and provides a comfortable working and living environment. Reduces the cooling energy consumption and provides savings on cooling expenses. Creates mirror effect from brighter direction of light. For example, it provides one way view from inside to outside during day hours and from outside to inside during night. 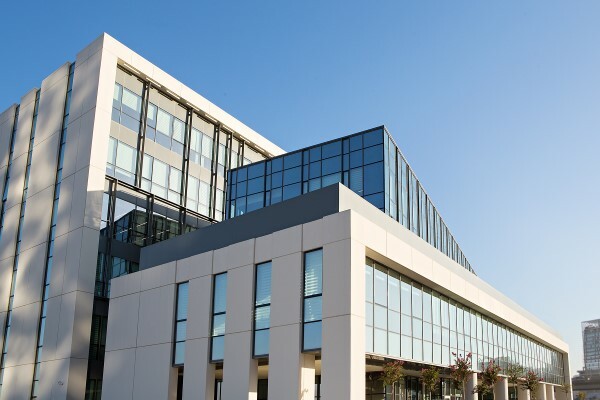 With its high reflectance, Şişecam Tentesol offers a uniform appearance for buildings with curtain walls by covering background features such as spandrels, columns, beams, suspended ceilings etc. The coating can be placed facing outside (surface 1) or inside (surface 2) of the Insulating Glass Units. Reflectance is emphasized with first; and color is emphasized with second surface applications. Due to its hard coating, it has no shelf life. Can be toughened, heat strengthened and bent. Lamination and enameling is also possible. Şişecam Tinted Float Glass is body tinted float glass of Şişecam Flat Glass. It offers a wide options to designers and customers to create aesthetic and stylish places with its different color alternatives. If used in exterior, it limits solar heat input into the building, control the extreme brightness of the sun, offers a comfortable working and living environment. It saves on cooling costs by reducing the cooling energy consumption in air-conditioned environments. Supply opportunities is available in different sizes and colors. Şişecam Temperable Solar Control Low-E Glass is Şişecam Flat Glass’ heat and solar control glass. Provides alternative solutions to projects with its different performance choices. 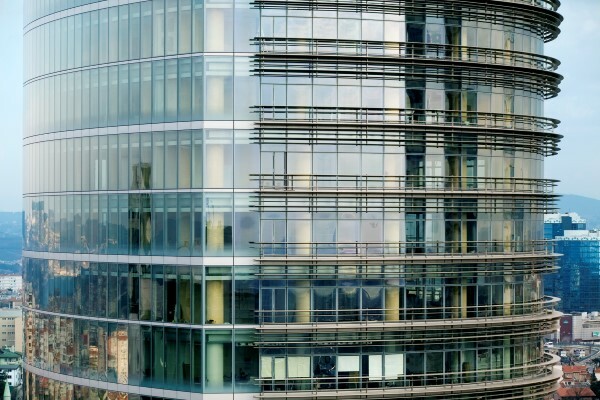 In accordance with architectural trends, provides solutions to safety requirements which is rising in line with expansion of the glass surface area and increase in glass thickness. It eliminates the risk of injury by dividing into small pieces which are not sharp, when breaks. Şişecam Solar Control Low-E Glass Neutral Selective is Şişecam Flat Glass’ heat and solar control glass. Ensures maximum benefit from daylight. Provides extremely high levels of protection against UV radiation over 84%, therefore helps to reduce fading and ageing effects.